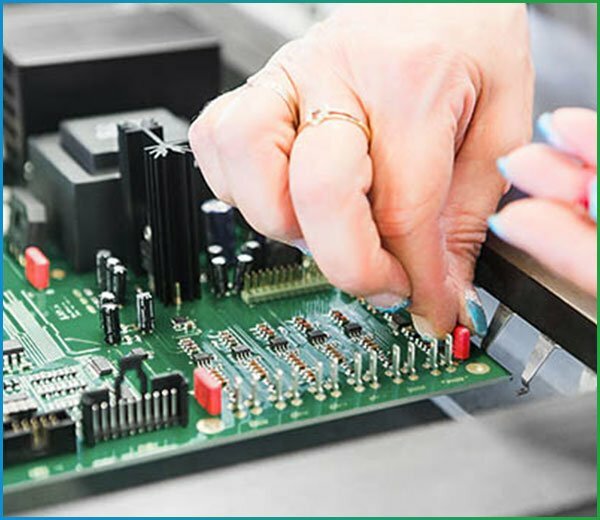 Printed Circuit Board Assembly is a process requiring both innovative manufacturing concepts and flexible technology. At MOKO, our PCB assembly process has been designed to accommodate all types of printed circuit boards, whether they be small, large, single-sided, double-sided, thin, thick, layered, or even requiring mixed technology. We know that successful PCB assembly requires explicit attention to detail and a broad understanding of how your PCB design needs to function. Through-hole PCBs are employed in many mission-critical electrical assemblies. 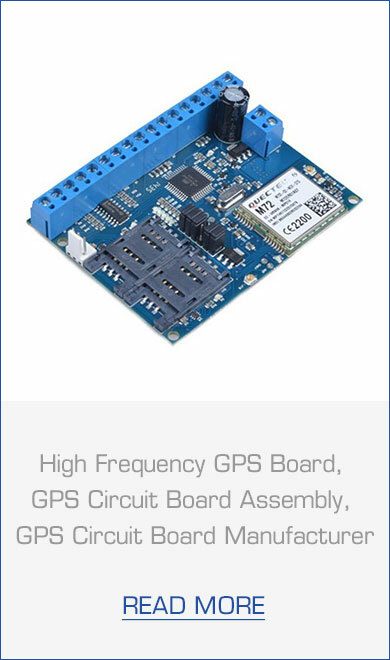 These PCBs are well-known for the various benefits they offer. MOKO Technology Ltd, a leading PCB assembly services are known for manufacturing and providing quality through-hole printed circuit boards. All PCB manufacturing through assembly and packaging is performed by our experienced PCB experts. 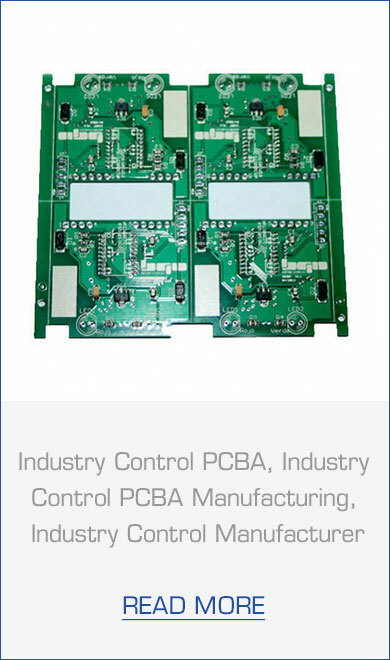 We provide through-hole PCB assembly services to meet conventional lead assembly requirements of a variety of industries. 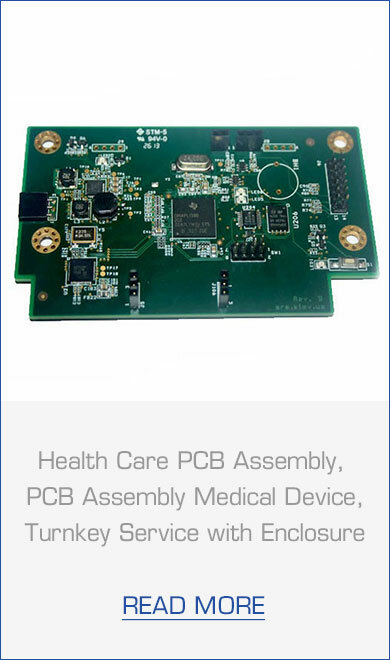 We provide single, double-sided, as well as high-density multilayer Plated Through Hole (PTH) circuit board assembly services to meet low to mid volume production requirements of our clients. Automated X-Ray Inspection(AXI): This testing is performed to inspect insufficient fills, short circuits, fills, etc. The automated X-ray inspection helps reduce the number of defects, and improve the quality of the Through-Hole circuit. Burn-in Tests: These tests to detect components failure or reliability in real environments. We also provide services related to PCB repair and rework, and testing of electronic circuitry. Our equipment and assembly processes all adhere to the regulations of IPC, MIL-Spec, a RoHS 5 and 6 standards. We can provide prototypes to high volume assembly at shorter turnaround times. Our through-hole printed circuit board services are designed to provide high-quality products to mission-critical applications to industries such as aerospace, electronics, instrumentation, and military.